Dylan Kwasniewski is one of the many rookies competing throughout NASCAR’s top three divisions in 2014, and comes to the Nationwide Series with a couple of impressive titles: 2012 K&N Pro Series West champ and 2013 K&N Pro Series East champ. Learn more about Chip Ganassi Racing’s newest development driver in this week’s Fast Facts. Dylan Kwasniewski was born May 31, 1995 in Norwalk, Connecticut. He began racing go-karts at age 4 in the area before his family moved to Phoenix, Arizona, where he competed in the Phoenix Kart Racing Association’s Kid Kart division and became champion in 2002. Kwasniewski made his way through the ranks of Bandeleros and Legends cars over the next few years, winning 88 percent of the Bandeleros races he entered at Las Vegas Motor Speedway in 2007. In 2009, he moved into the ASA Speed Truck Series, followed by the Lucas Oil/Rockstar Modified Series in 2010. Racing for Gene Price Motorsports, Kwasniewski was named 2011 K&N Pro Series West Rookie of the Year on the strength of two wins and two poles. He returned to the team in 2012, winning three races and six poles, while adding top 10 finishes in each of the season’s 15 races on his way to the championship. Kwasniewski headed back east for the 2013 season, competing in the K&N Pro Series East for Turner Scott Motorsports. He earned six wins, three poles and finished top 10 in 12 of the series’ 14 races on his way to another title; he became the first driver to win both the East and West Series championships. 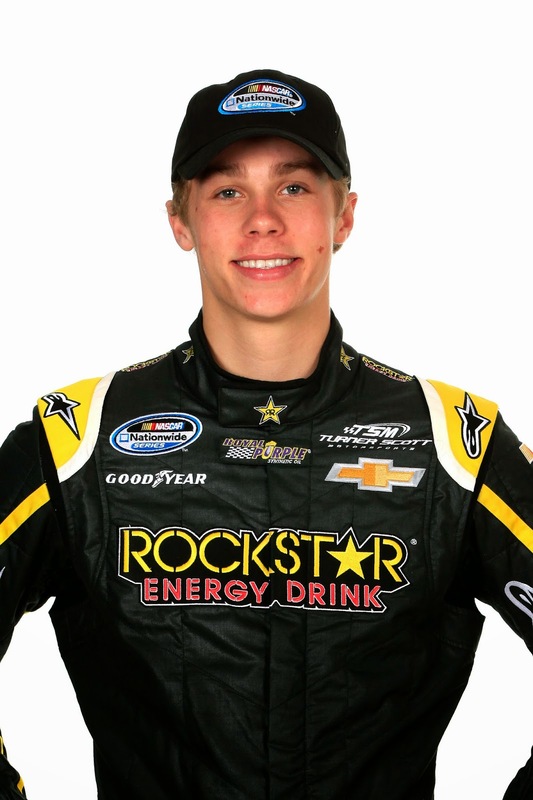 For 2014, Kwasniewski moves up to the Nationwide Series with TSM to compete for the Sunoco Rookie of the Year award. On March 9, Kwasniewski was named the newest development driver for Chip Ganassi Racing with Felix Sabates. Find out more about Kwasniewski at dylankwasniewski.com.